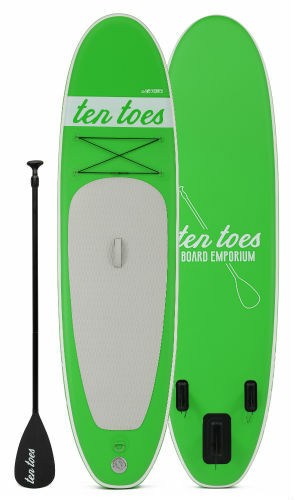 We are the Lake Norman area’s exclusive retailer of POP Paddleboards and Ten Toes Board Emporium. 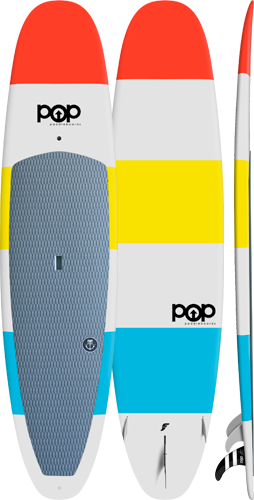 We believe in selling high-performance boards, but we also want your board to represent your unique style and personality. 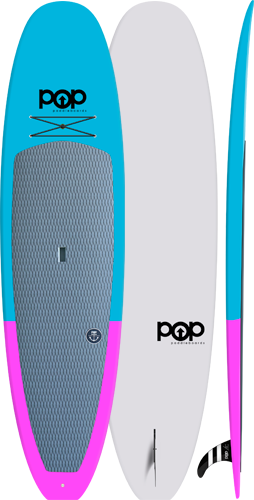 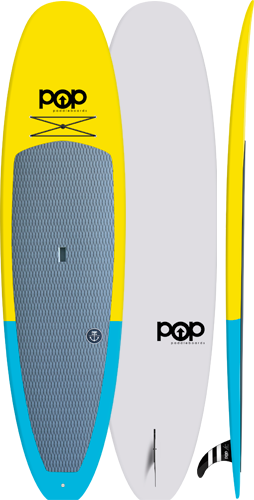 Our paddleboards combine style and performance like no other paddle boards in the area. You MUST come check them out. 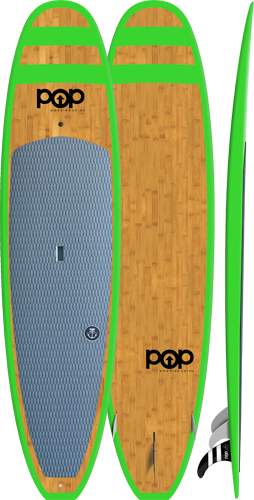 Feel free to call us at 704-931-8SUP (8787) to schedule a viewing and a demo.